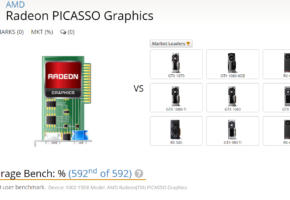 The most recent update to AMD product portfolio has revealed few upcoming products. 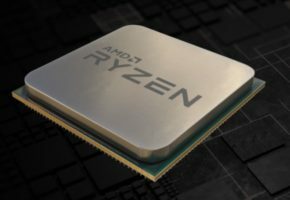 The entry-level Ryzen 3 processors were not part of April launch. Those SKUs are quad-core chips designed for budget builds. The update in AMD product portfolio confirms three SKUs, such as 2100, 2300X and 2500X. 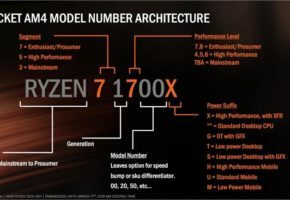 Of course, the 2200 and 2400 are omitted because they are already present in Ryzen 2000 series lineup as Raven Ridge APUs. The interesting part here is Ryzen 5 2500X, likely to be the only Ryzen 5 quad-core chip for gamers. 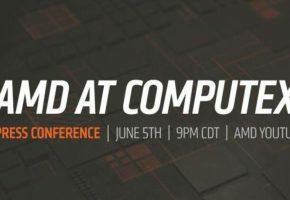 The list does not end here, it also indicates that AMD is working on new products for mobile market, including Ryzen 7 2800U. 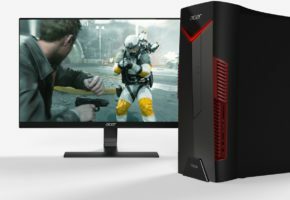 If AMD is so determined to bring x800 series to mobile market, then one could guess we are going to see desktop Ryzen 7 2800 series as well. We have already covered this, but since we are looking at all new entries, that have not been released yet, we should also mention Threadripper. 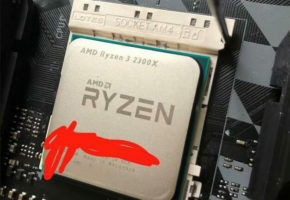 There are at least three SKUs: 2900X, 2920X and 2950X.